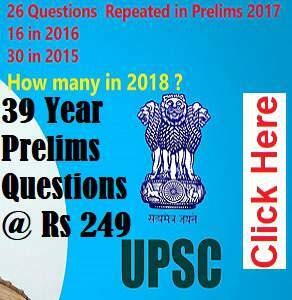 Out of the 759 candidates who qualified the UPSC civil services exam 2018, 182 are women. And, the topper among the women candidates is Srushti Jayant Deshmukh, who in her very first attempt secured an amazing all-India rank of 5. Her success is indeed stupendous considering the fact that the UPSC IAS exam is deemed one of the toughest exams in India. The first rank was bagged by Jaipur-native Kanishak Kataria and the second rank went to Akshat Jain. Read on to know more about the journey of Srushti Deshmukh, who at 23, is one of the more younger candidates to have fulfilled the IAS dream. Deshmukh is a native of Bhopal and graduated from Rajiv Gandhi Prodyogiki Vishwavidyalaya as a chemical engineer in 2018. Her father is an engineer and since she wanted to give only one shot at the IAS exam, she chose engineering as a viable career option had her IAS dream not turned true. Her mother is a kindergarten teacher. “My parents, family, friends & teachers supported me, so the credit goes to them,” says Deshmukh who acknowledges her family’s immense support in her IAS pursuit. Deshmukh was in school (Carmel Convent, BHEL) when the IAS bug bit her. She was a good student and secured 93% in her class XII board exams. Her interests include Yoga, meditation and music. Deshmukh studied for 6 – 7 hours daily and relied heavily on online sources for her preparation. While the internet is an excellent source of information and study material, she also warns students against its overuse as there are plenty of distractions. She also says she deactivated all her social media accounts before starting her preparation. 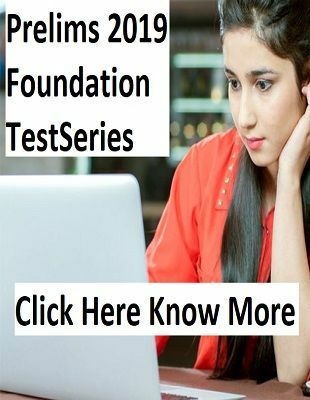 She took a few online test series to help her get enough practice before the actual exams. Deshmukh doesn’t think it is necessary for aspirants to go to Delhi to prepare for the IAS exam. 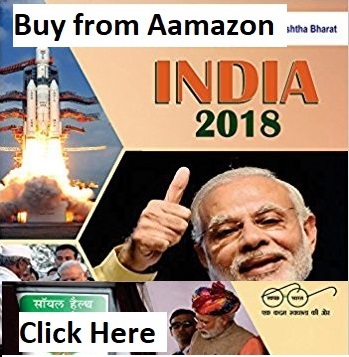 Indeed, Delhi is no longer the mecca of IAS coaching as the internet has made the best of coaching and IAS study material accessible to students anywhere, everywhere. Even though she attended coaching classes, she did not rely on them entirely and supplemented her study material with material from online sources as well. She said consistency in preparation is the key to cracking the UPSC exam. Deshmukh’s optional subject was Sociology as she was comfortable with it, and her graduation subject chemical engineering was not an optional offered by the UPSC. Now, Srushti Deshmukh is donning a new role in connection with the 2019 general elections. Soon after the IAS results were announced, the district election office of Bhopal requested her to become an icon for first-time women voters and inspire them to come out and vote in the upcoming elections. As a result, under the Systematic Voter’s Education and Electoral Participation (SVEEP) plan of the Election Commission, Deshmukh is now an icon for encouraging young voters to exercise their franchise. This will see her at SVEEP events and also in colleges. She will also feature in promotional campaigns for the programme. Deshmukh wants to work for the betterment of society by working in the field of women empowerment and education.